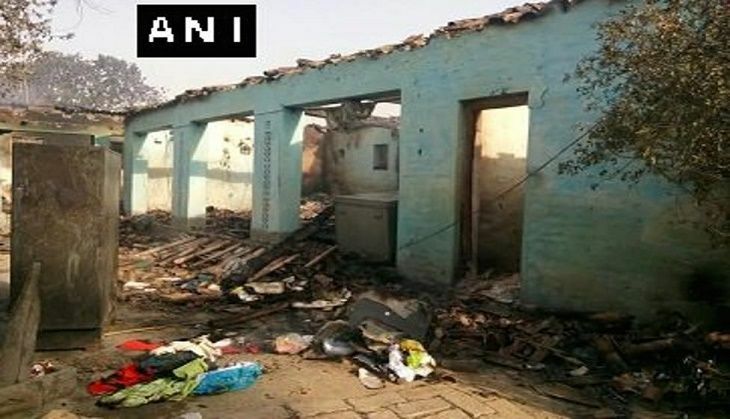 In a tragic incident, a massive fire broke out in Darbhanga district of Bihar on 24 April, killing at least three people and destroying scores of houses. According to ANI, more than 1,000 houses, spreading across several villages, were gutted in the blaze. Currently, firefighters are trying to douse the inferno. This is the third such incident in the state in less than a month. About a week ago, at least a dozen people were killed when a fire broke out in a house during a function in Aurangabad. Majority of the victims were from the same family. The Bihar government had announced a compensation of Rs 4 lakh each to the families of the victims. In another fire incident on 16 April, a petrol pump in Bihar's Rohtas district was gutted in a blaze.